Fanfare trumpeters for hire, whatever special occasion you would like to announce, you can be sure it will not go un-noticed with the London Fanfare Trumpeters. 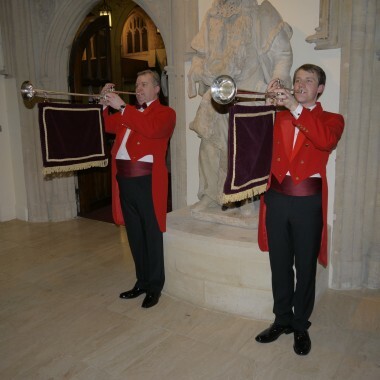 A trumpet fanfare is the perfect way to attract the attention of the guests at your event or wedding. 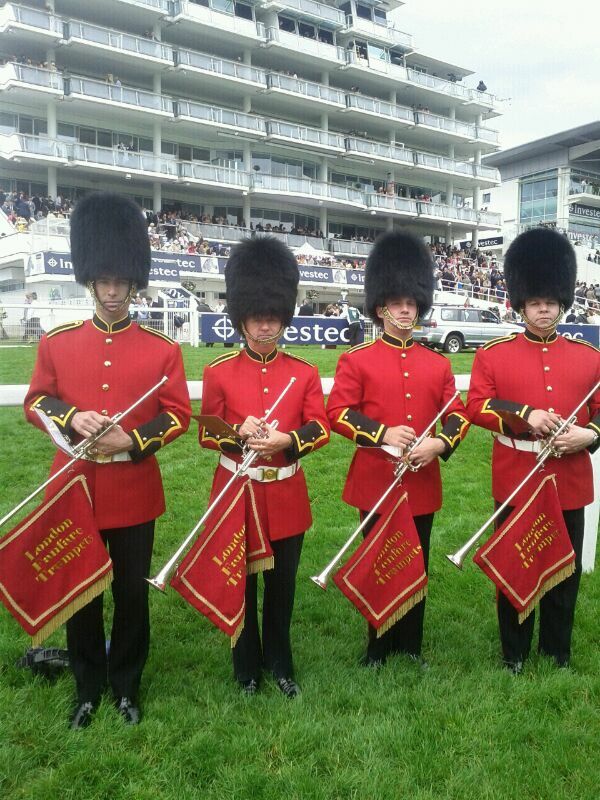 The London Fanfare Trumpeters are usually used in a team of two or four, but up to seven players are available. 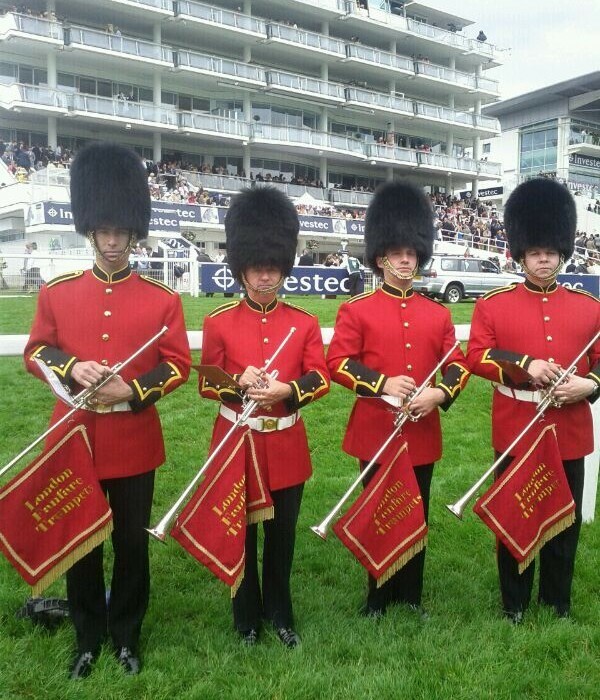 Uniformed in their distinctive red tailcoats (with matching red top hats if required) or military jackets with bearskins, playing long silver fanfare trumpets, they simply can’t be ignored! 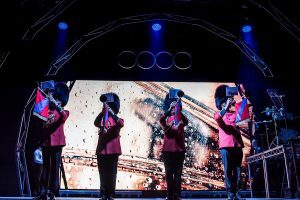 All the musicians are highly experienced at performing for all types of function, including prestigious banquets, weddings, product launches, sporting events, award ceremonies and civic functions. 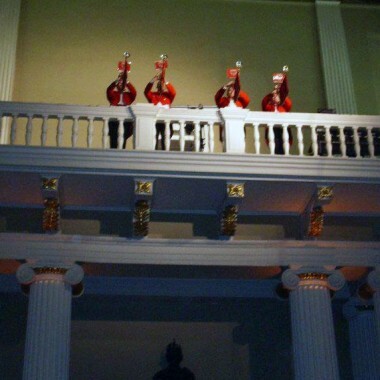 Several of the trumpeters have served as military musicians. 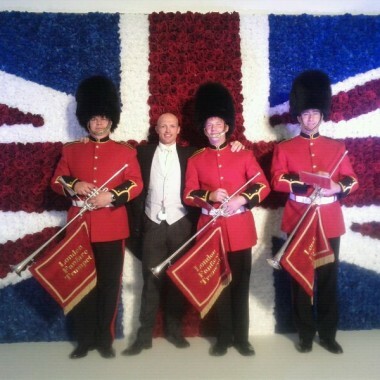 They have played fanfares at functions as diverse as Royal galas, product launches, award ceremonies and sporting occasions. 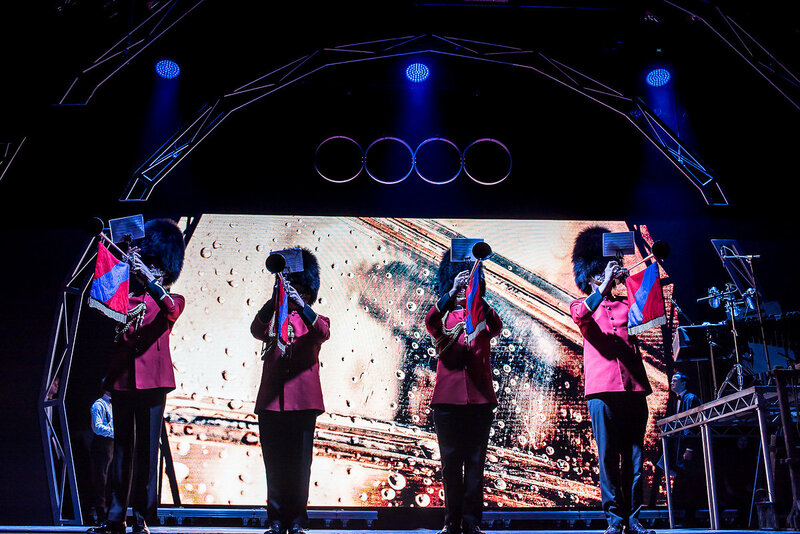 They are also able to play standard orchestral trumpets, enabling them to perform a fanfare, quickly followed by a trumpet voluntary, or any other combination of trumpeting! This is ideal for weddings, for example, as the bride arrives at the ceremony. Whatever special occasion you would like to announce, you can be sure it will not go un-noticed with the London Fanfare Trumpeters!